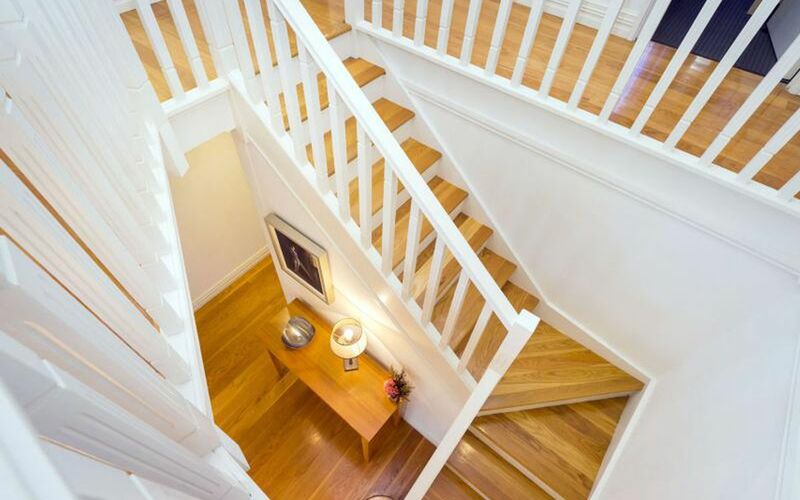 Grand stone bench tops, colorful American Oak floors... in this double story federation 4 bedroom home. 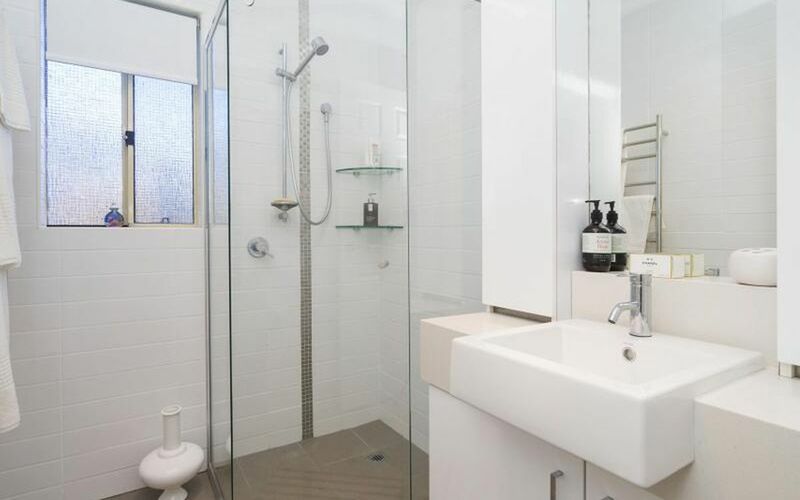 No expense has been spared in the renovation of this beautiful home. 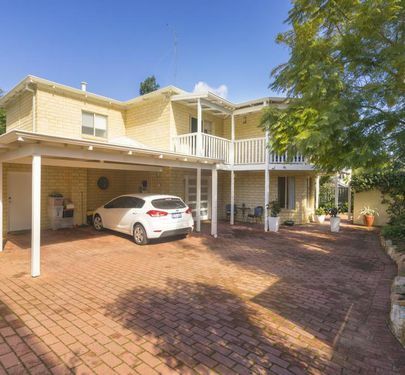 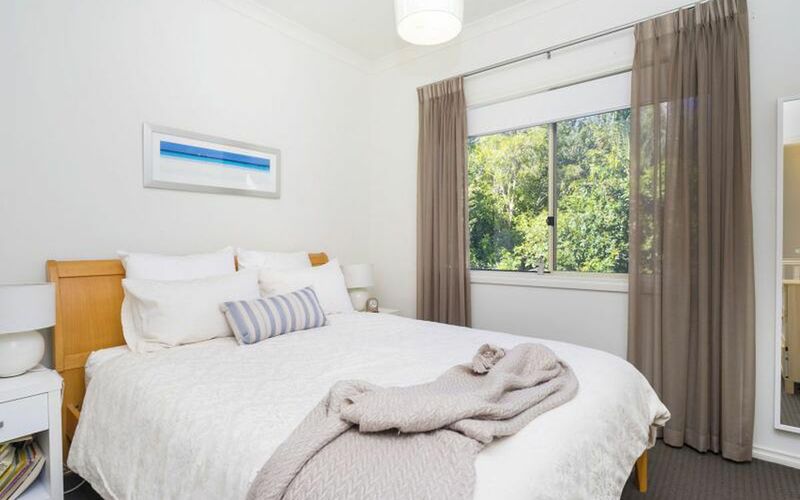 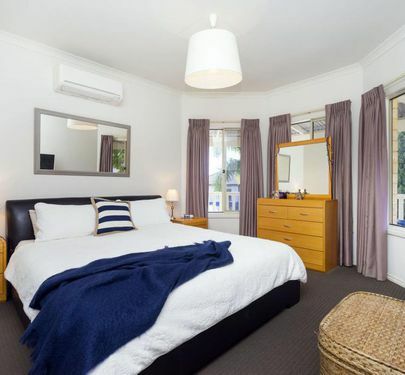 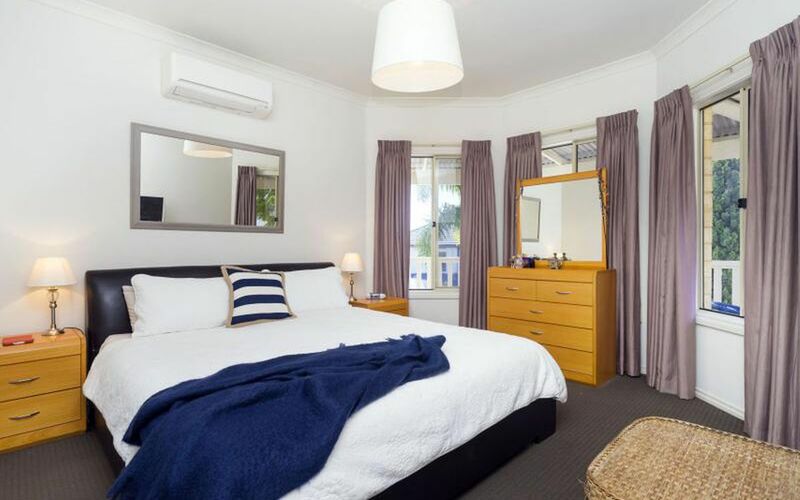 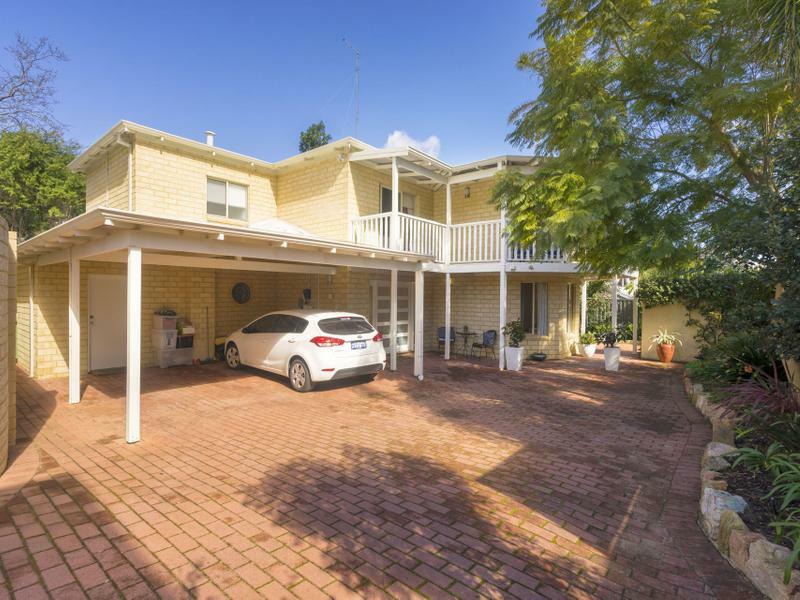 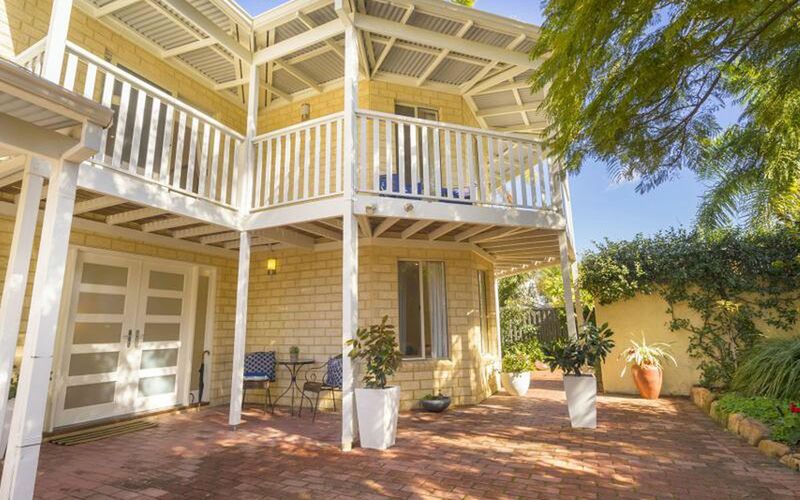 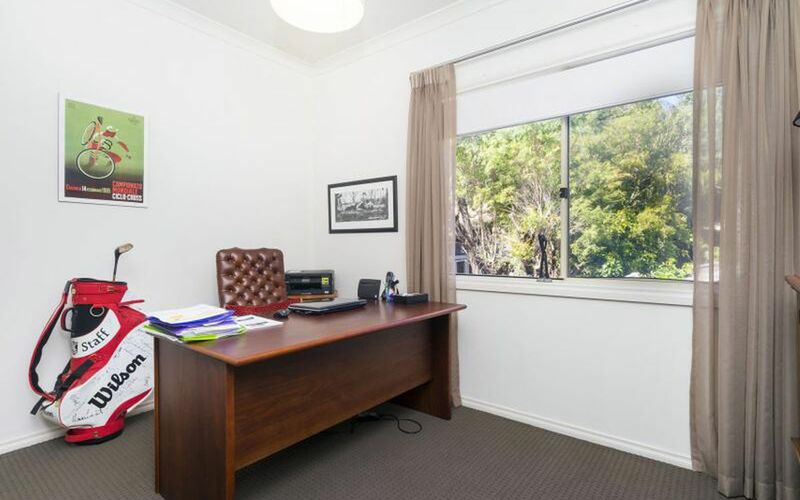 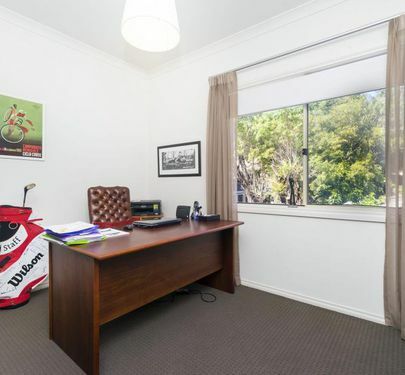 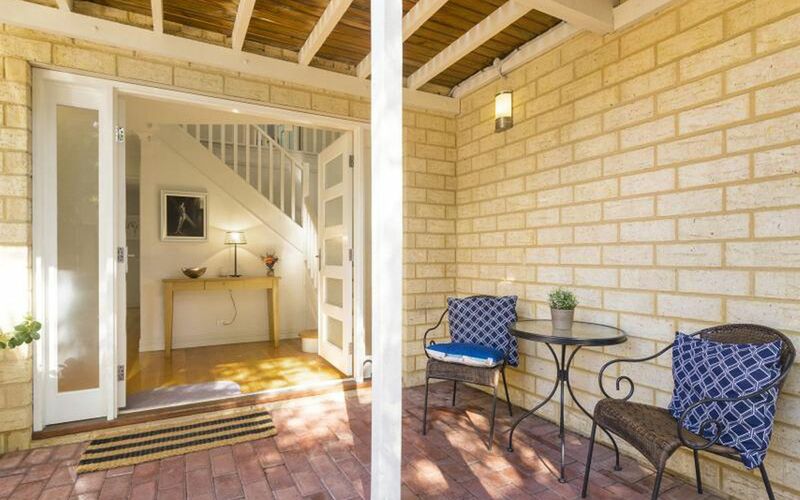 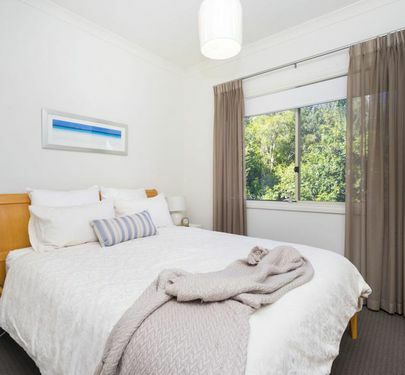 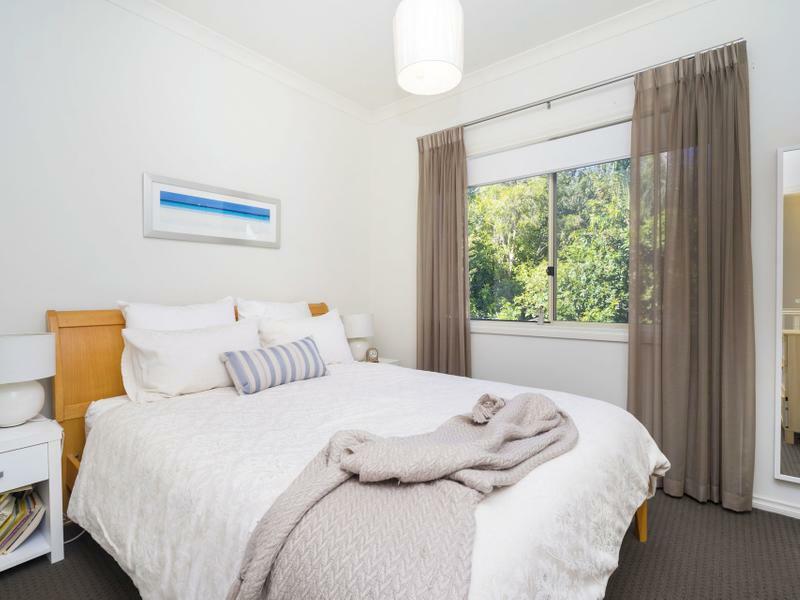 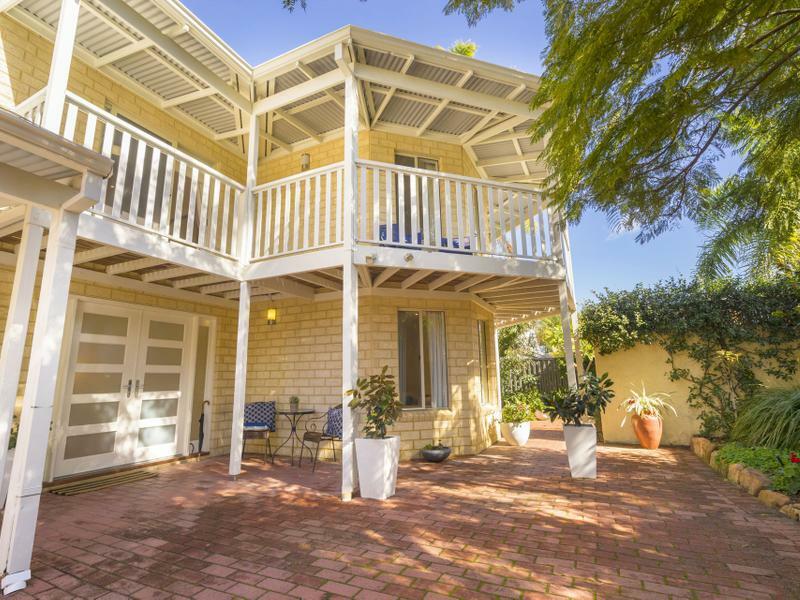 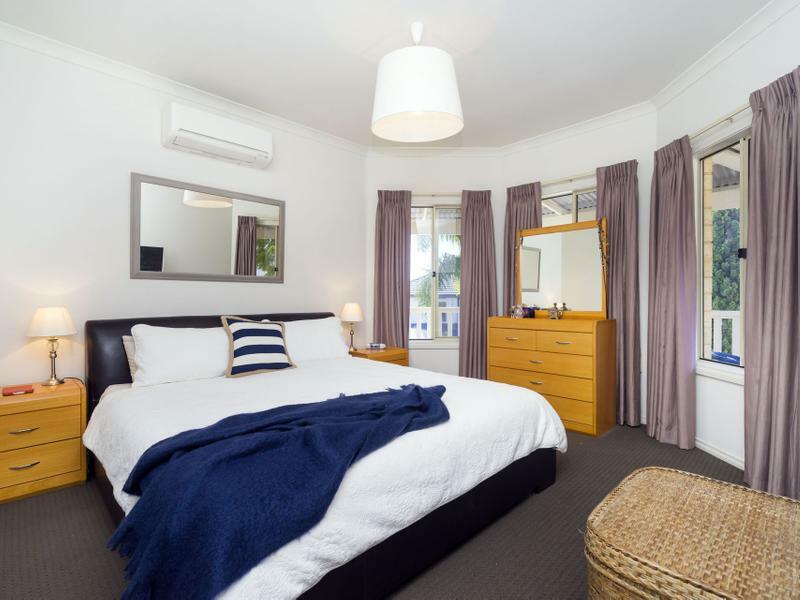 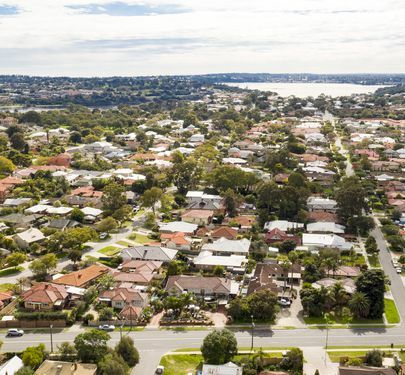 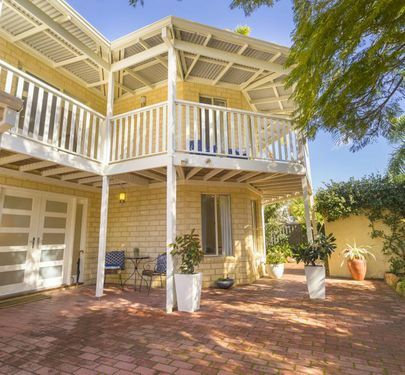 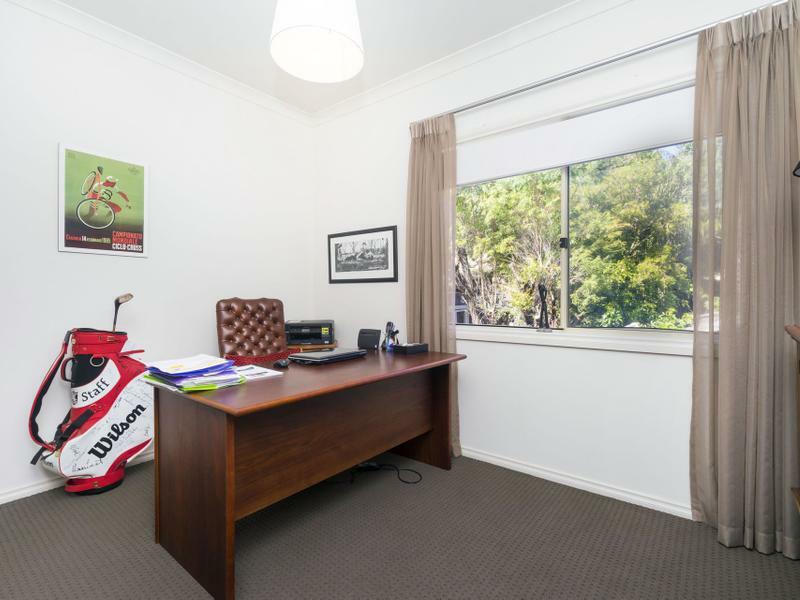 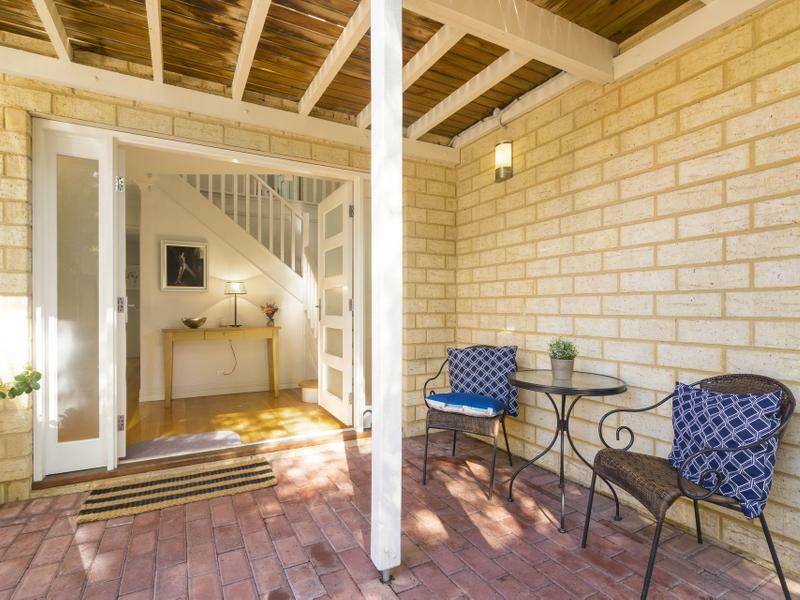 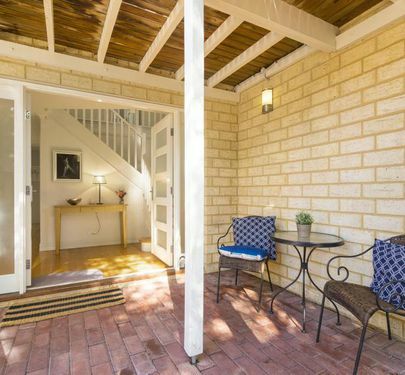 Located just 500m from the Bicton waterfront its location is ideal and has many picturesque surroundings. 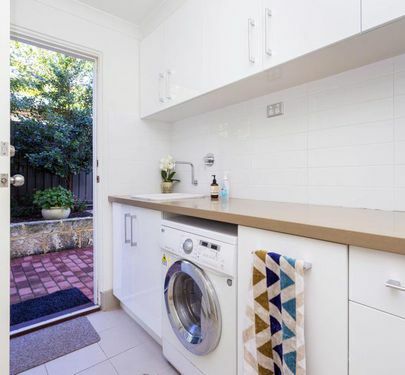 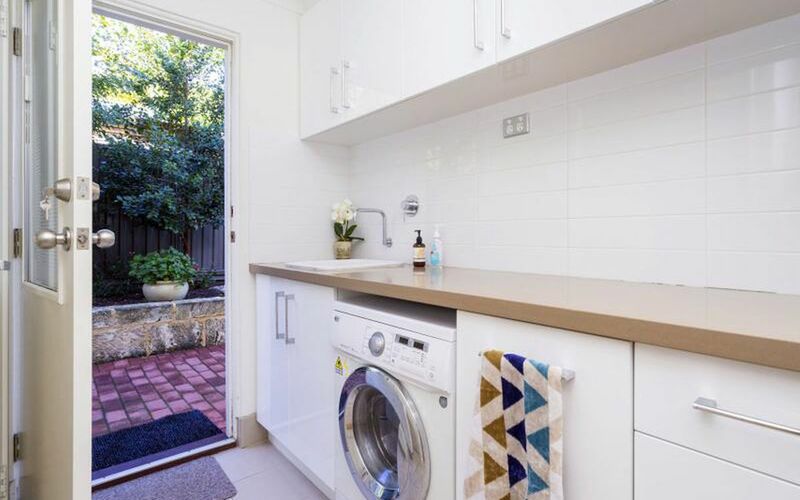 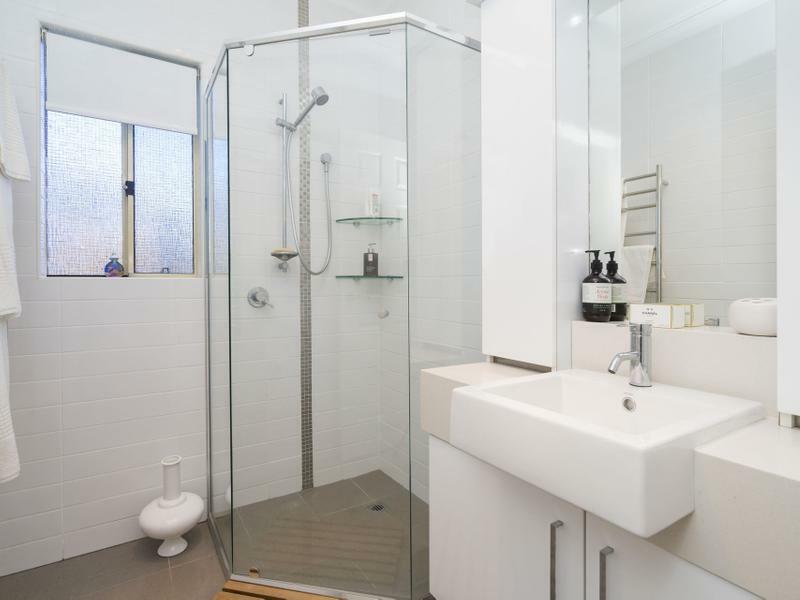 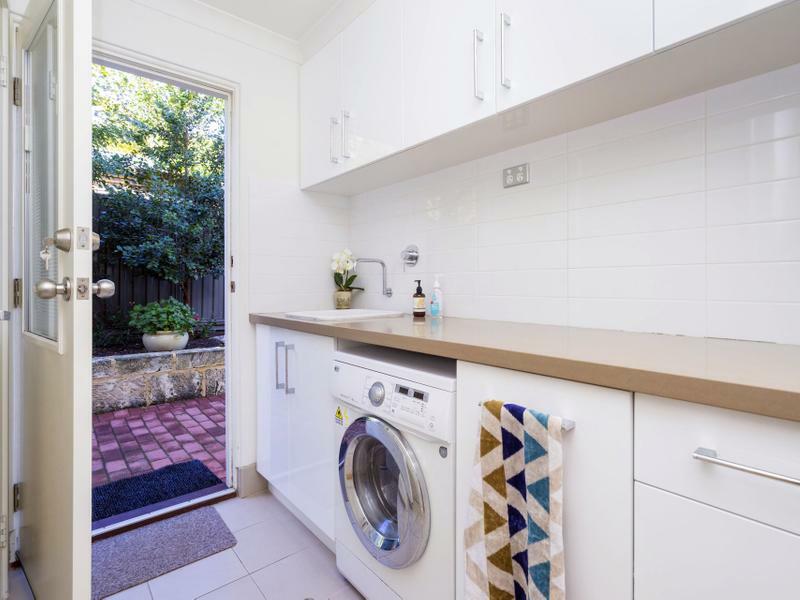 All bathrooms have been renovated with quality appliances, stone porcelain and floor to ceiling tiles which match the laundry. 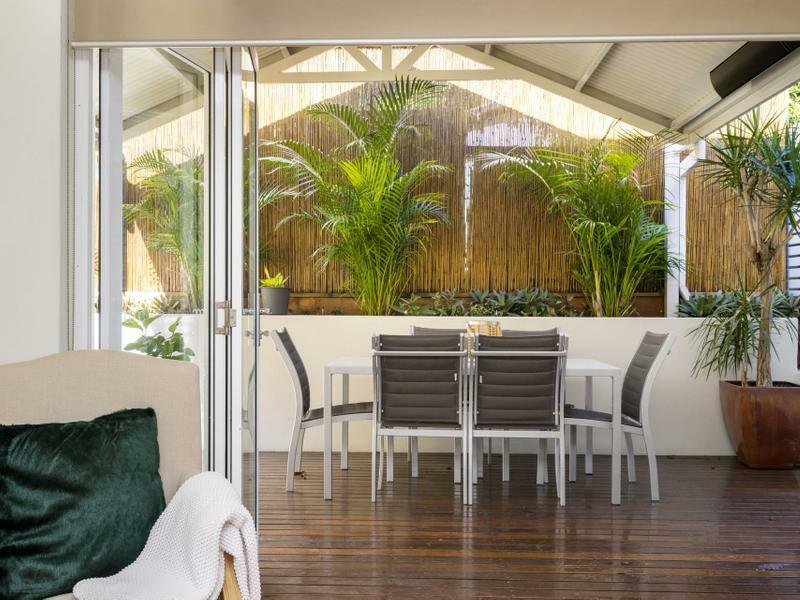 beautiful bi-folding doors that expand off the living area and designer kitchen for year around entertaining. 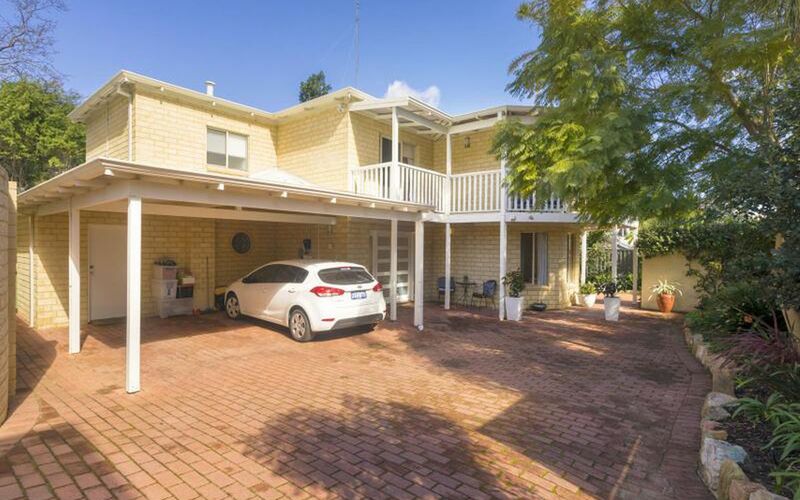 All behind private secure electric gates on a 454sqm block. 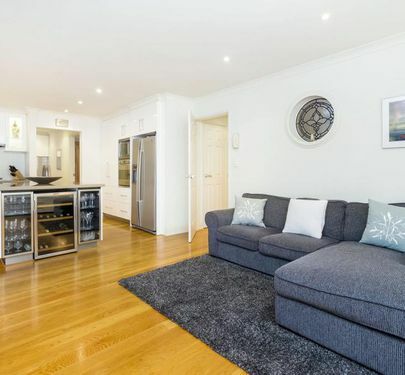 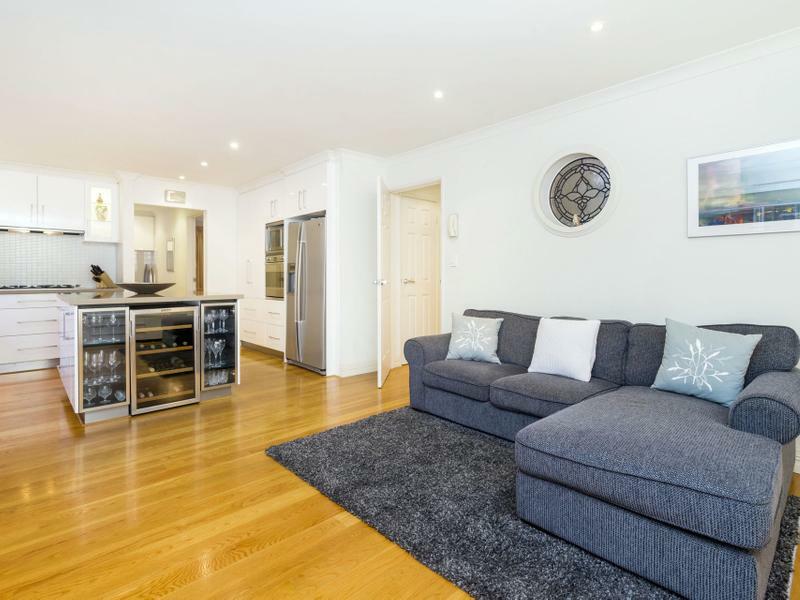 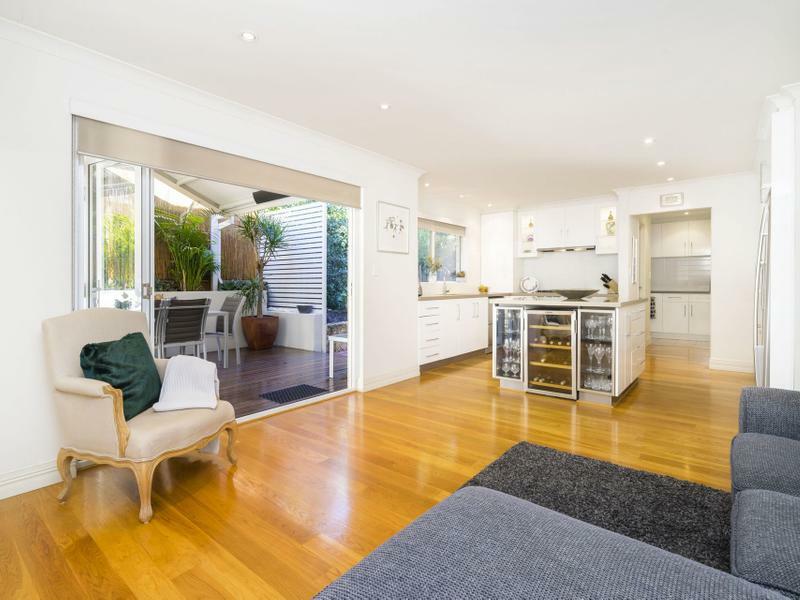 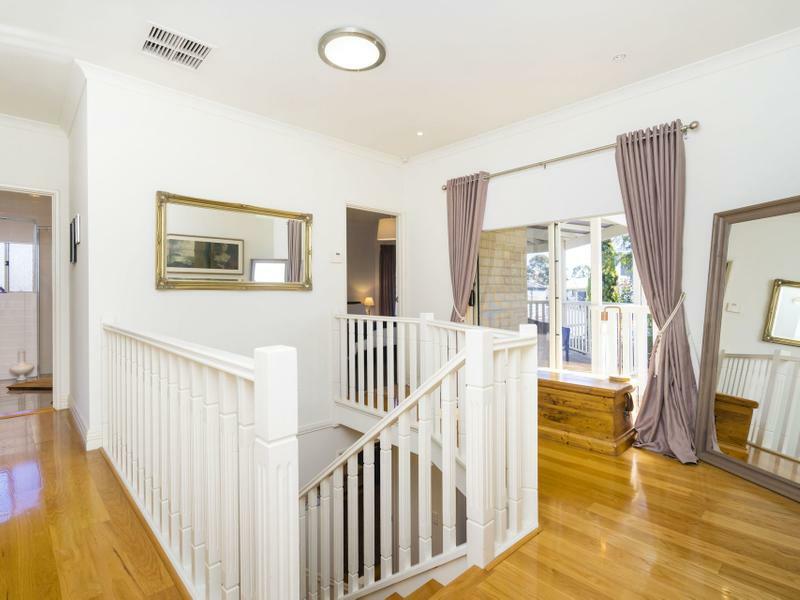 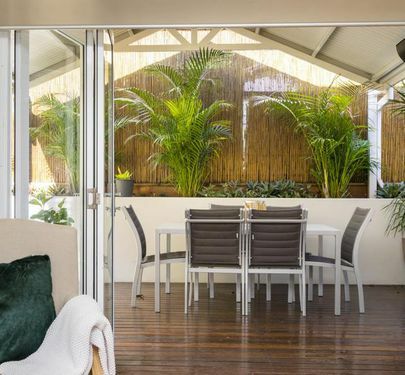 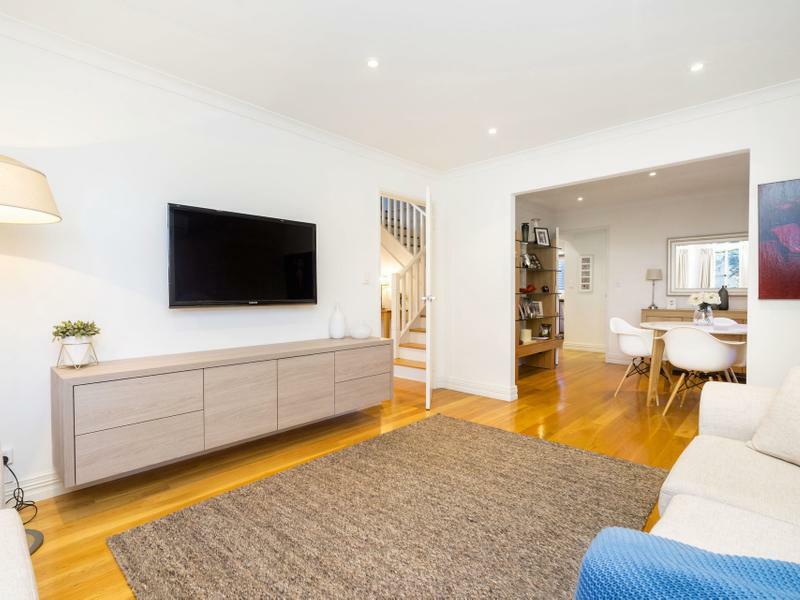 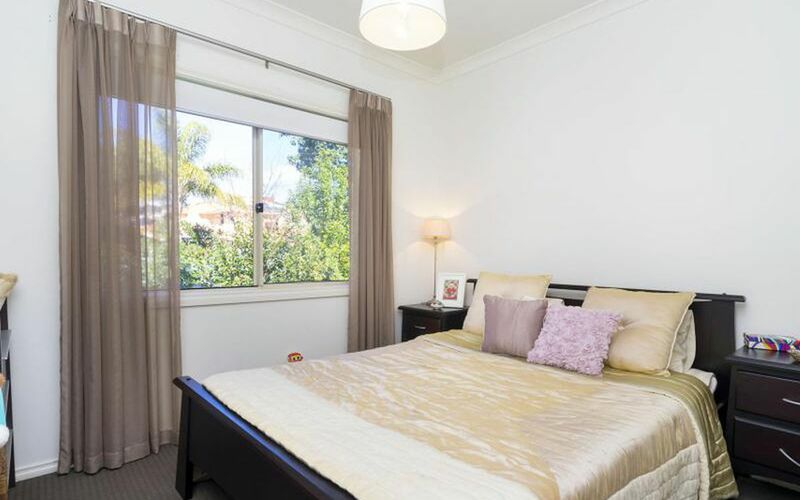 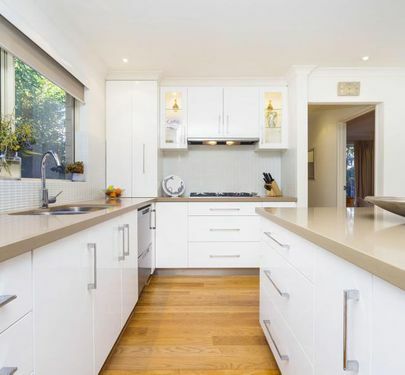 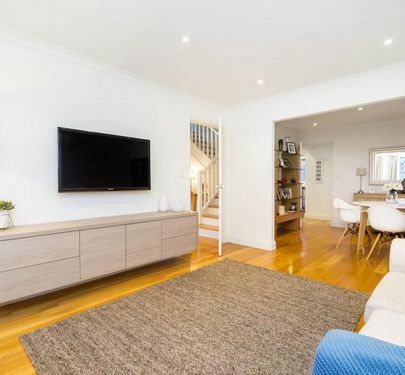 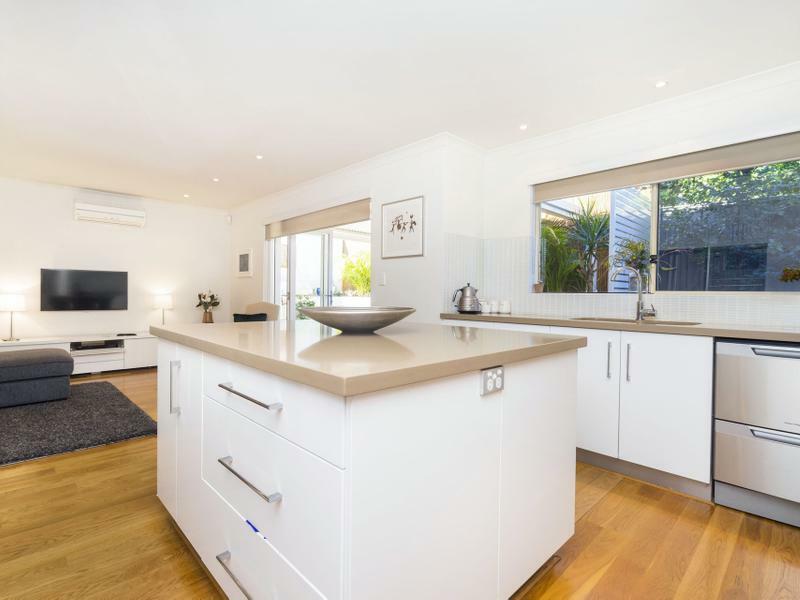 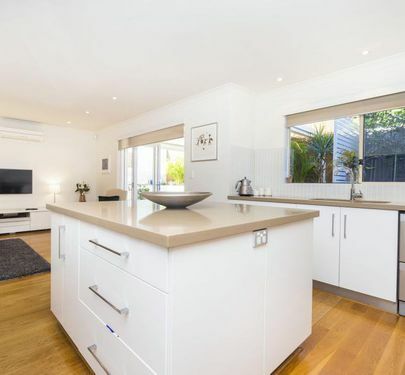 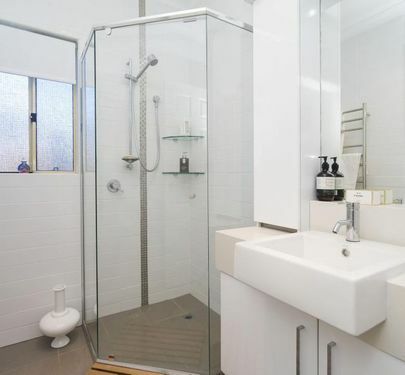 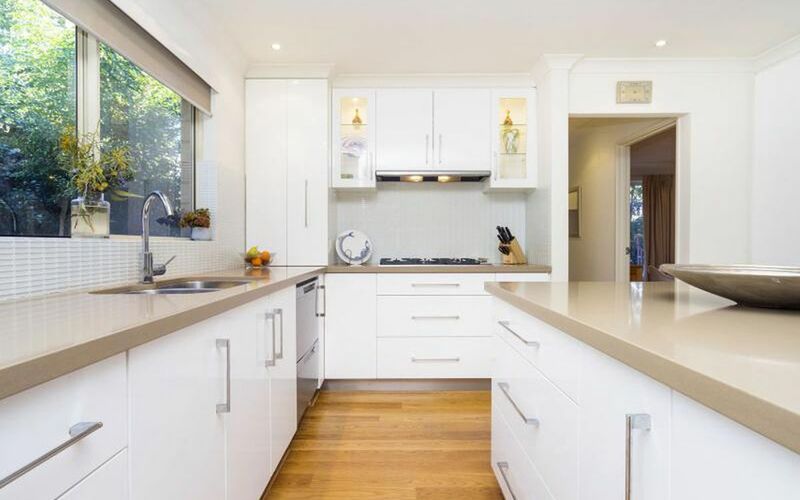 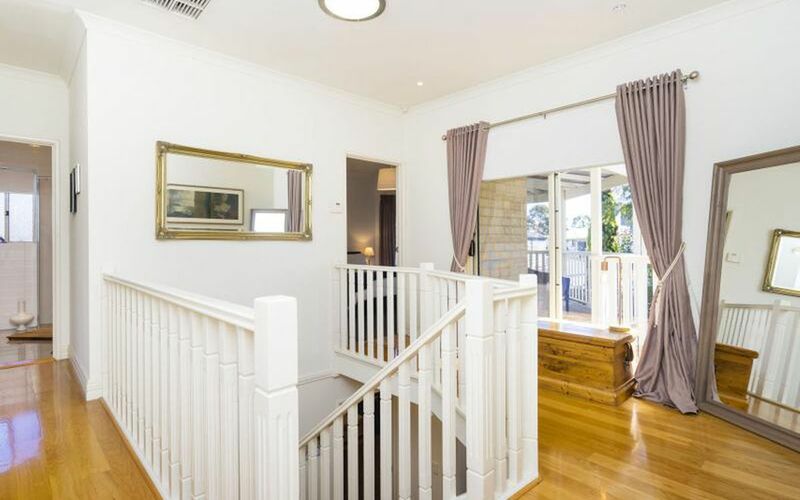 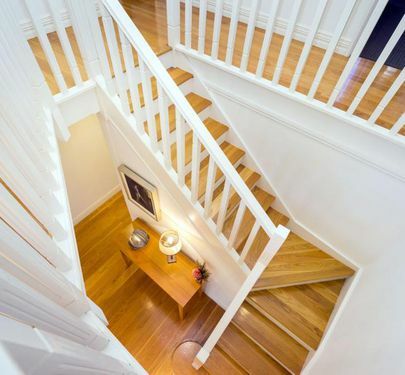 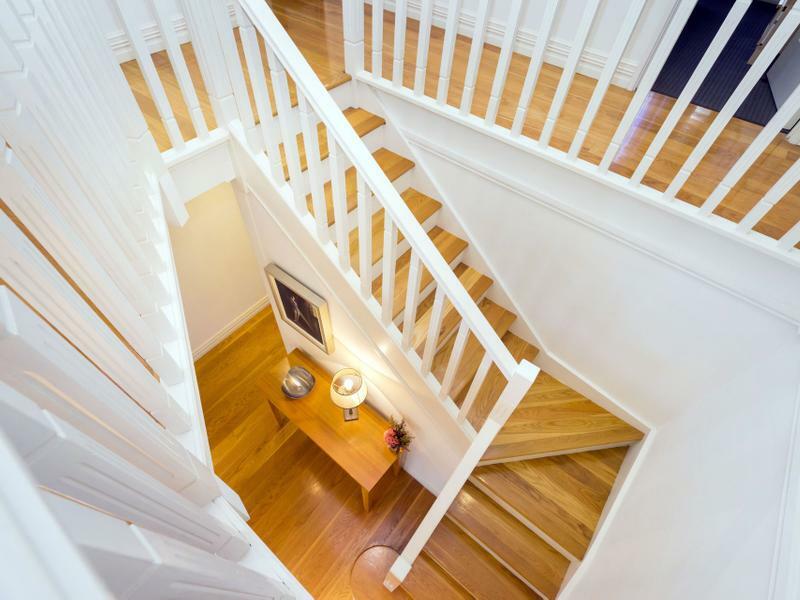 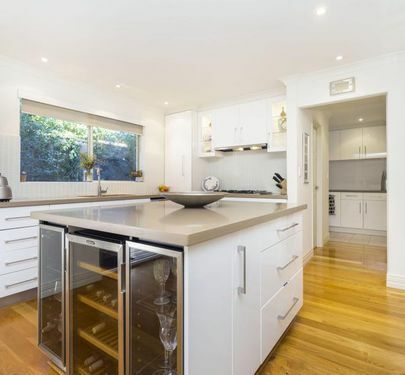 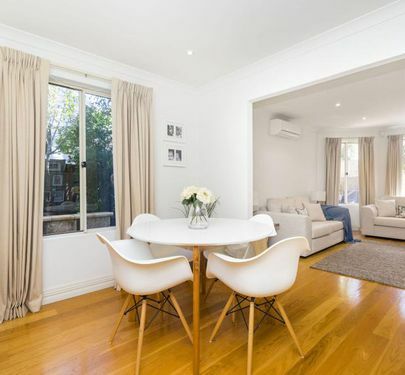 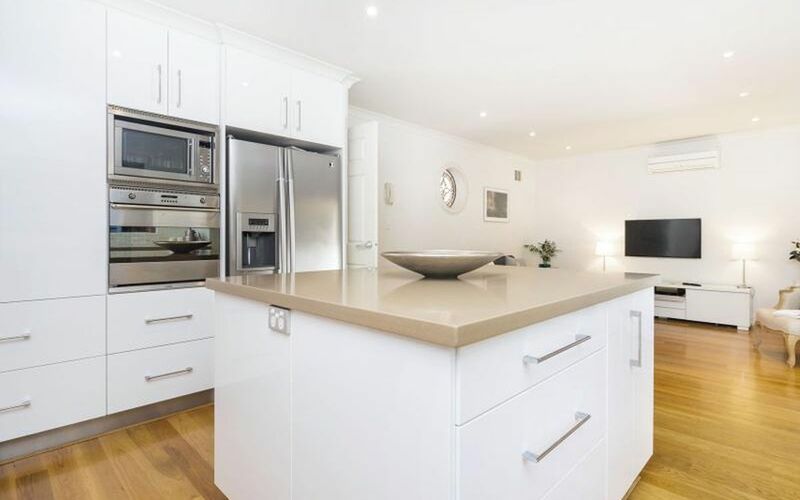 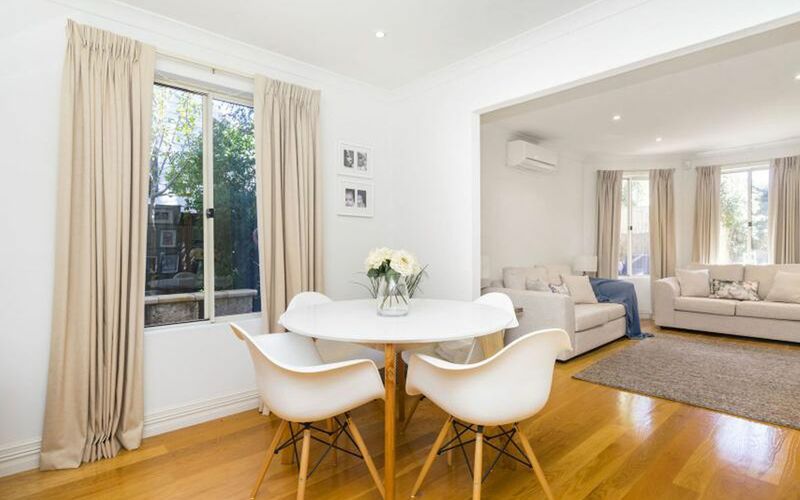 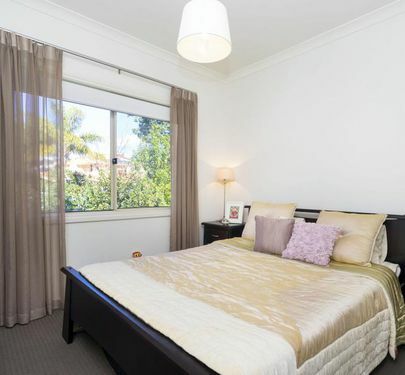 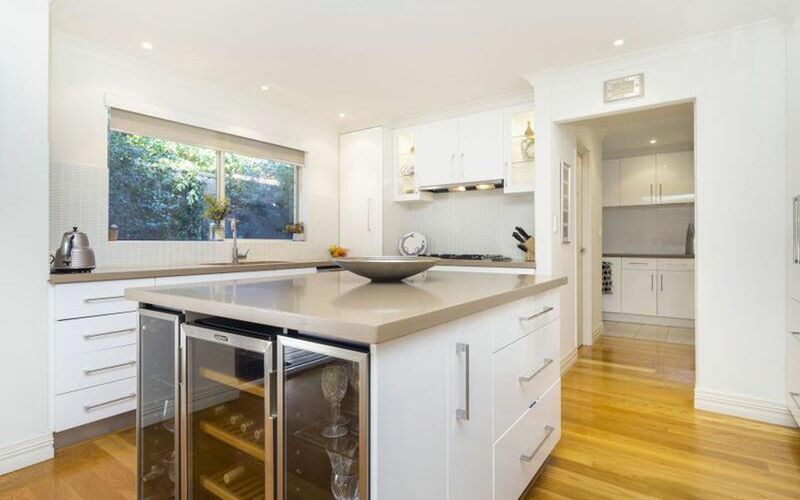 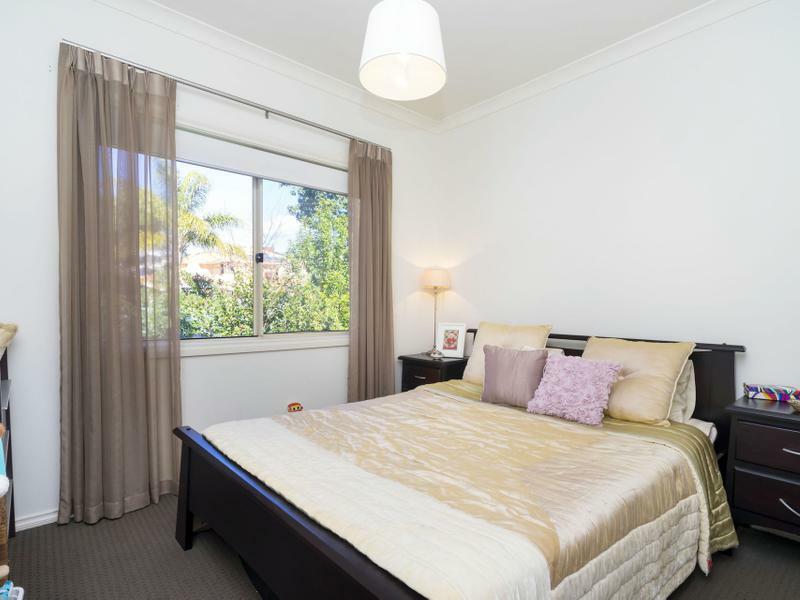 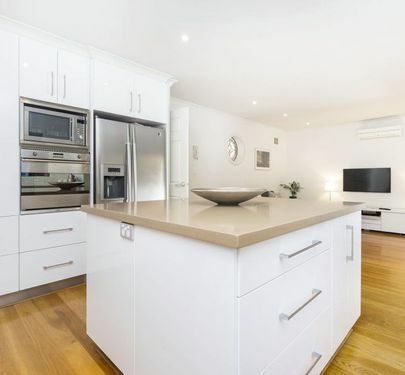 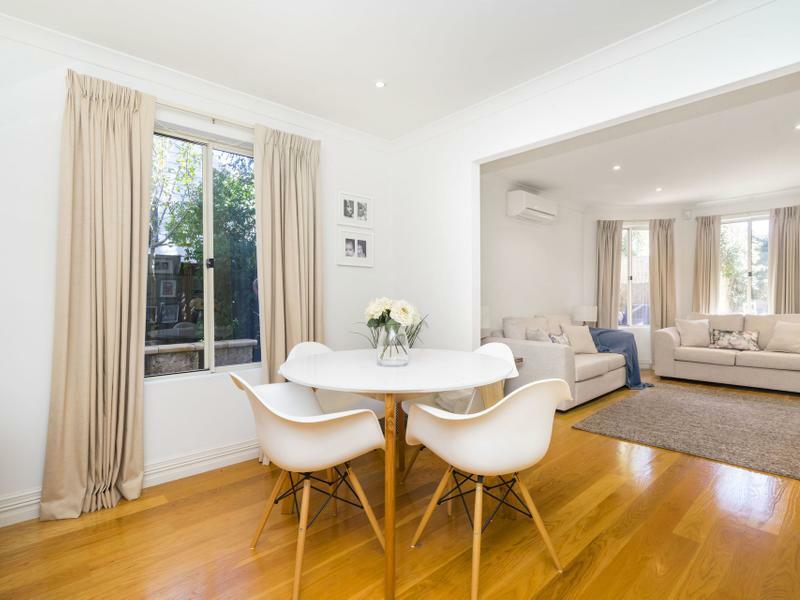 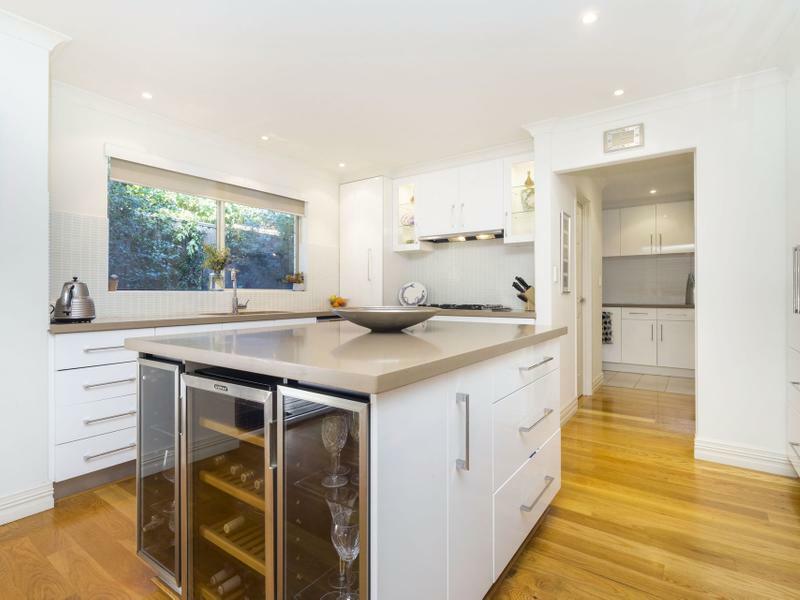 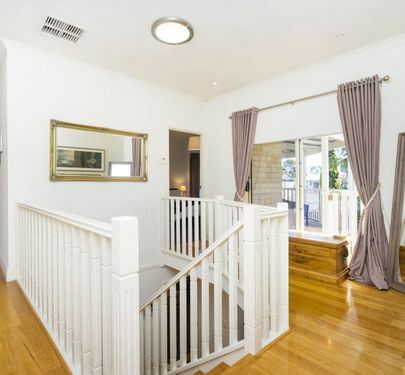 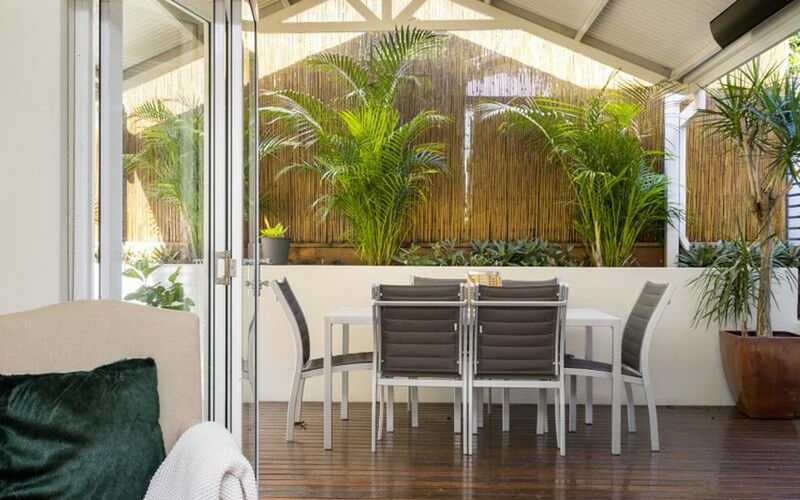 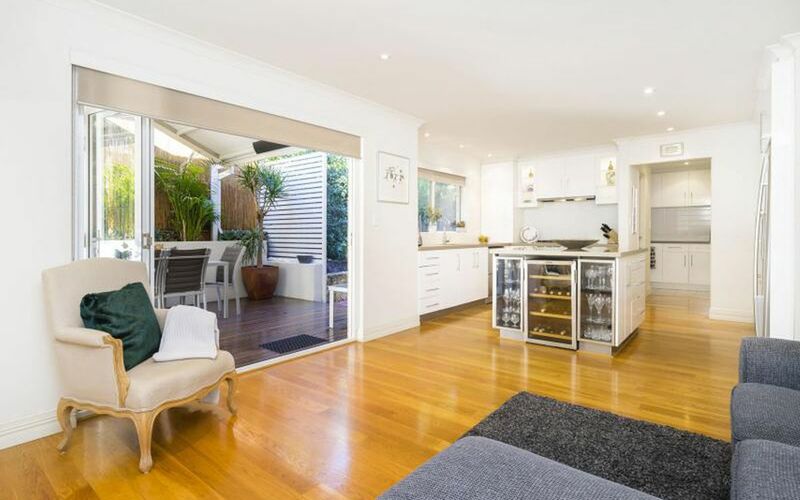 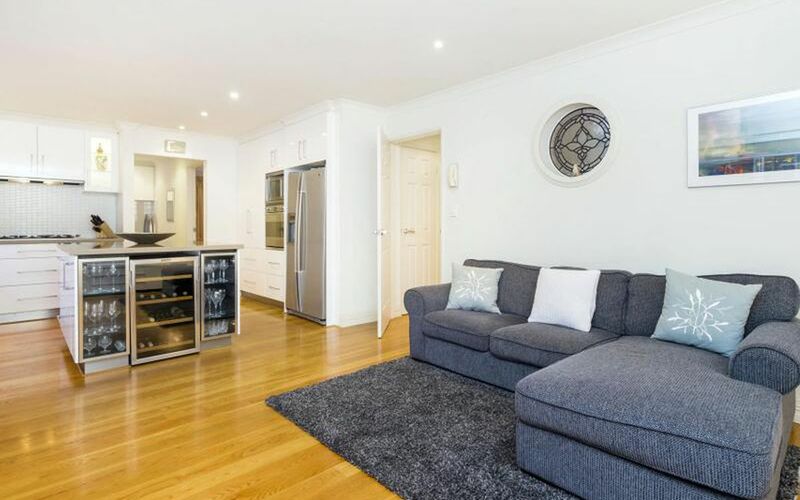 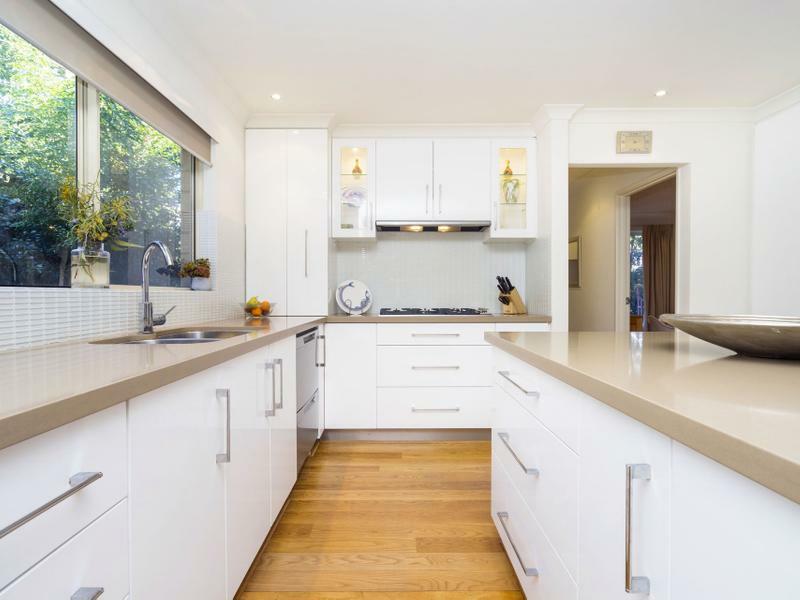 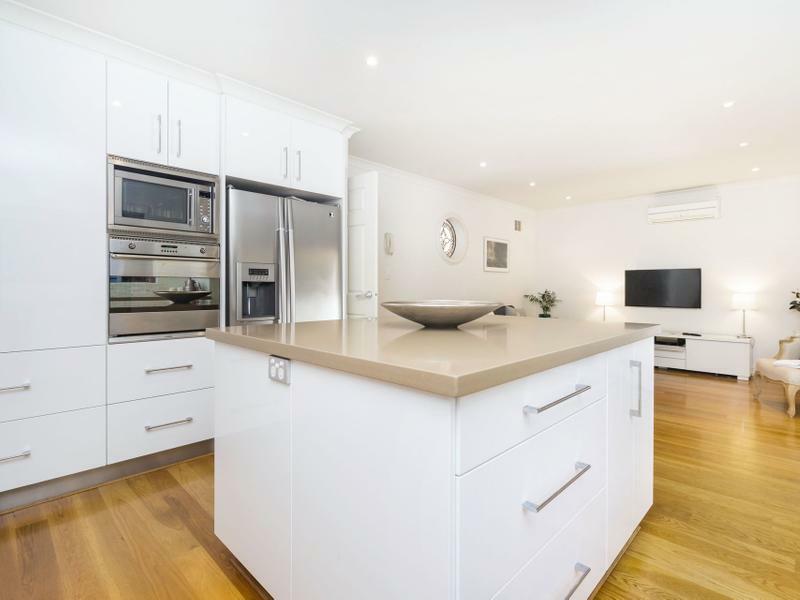 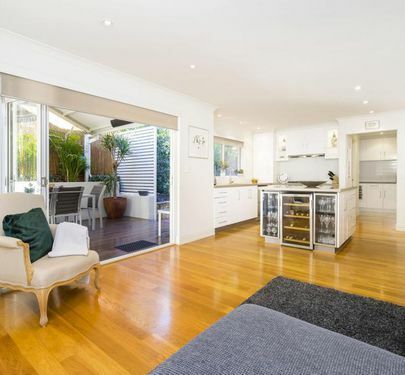 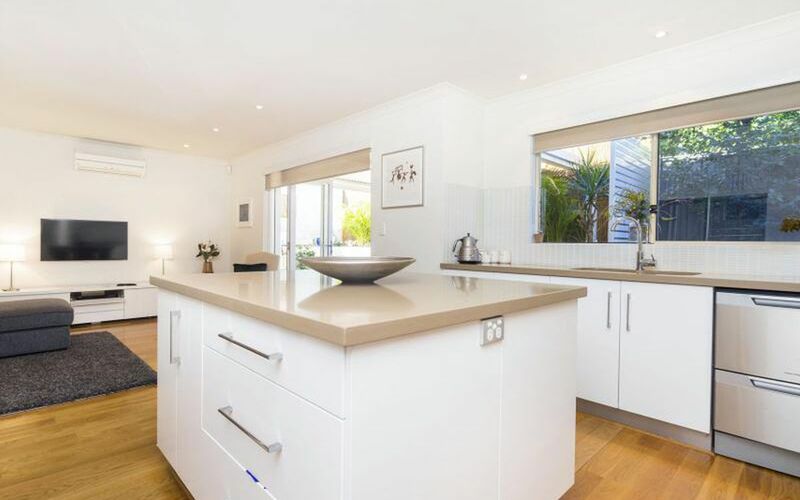 Call to arrange your exclusive viewing by appointment in this stunning rear strata residence.